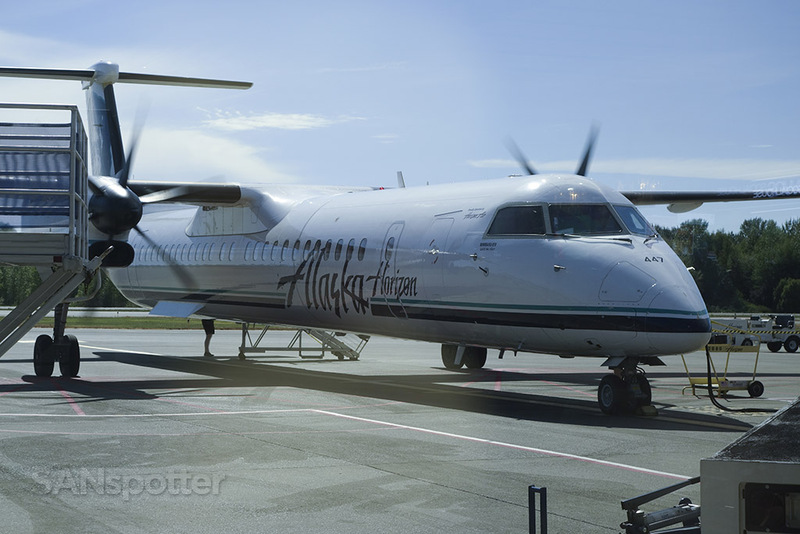 Four hours before the scheduled departure time for this flight, I received a text from Alaska Airlines informing me that my flight down to Seattle was delayed by just over an hour and a half. Yikes! 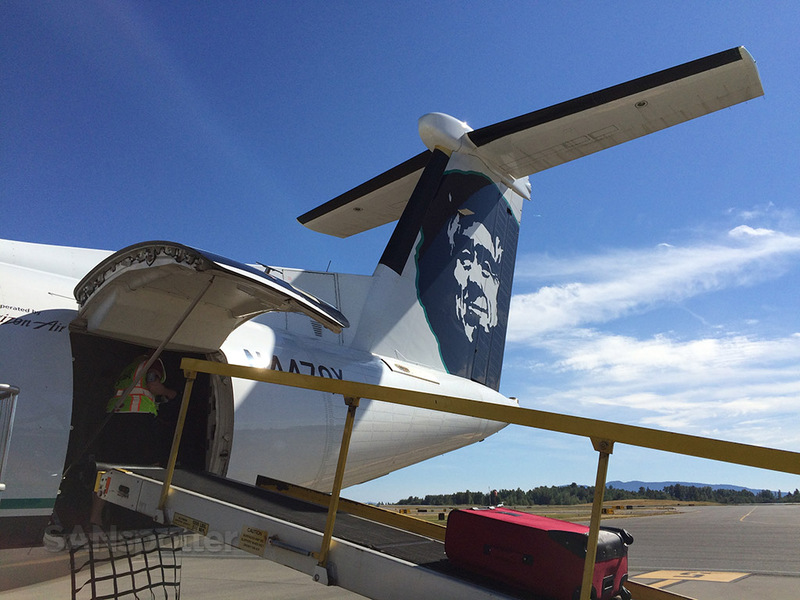 While I appreciated the heads up (because it gave me more time to explore the Bellingham area), it put a kink in my travel plans because my original itinerary only had an hour layover at SEA before connecting down to San Diego. So even before I got to the airport I knew that I’d be facing some delays and possibly some trouble trying to get home that evening. 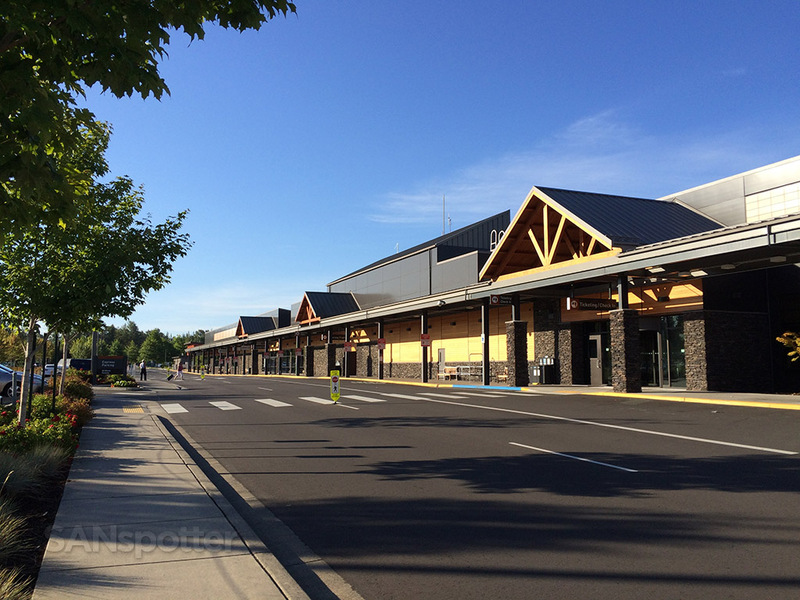 But for the moment I just tried to put it out of my mind and stayed focused on enjoying my day in the Pacific Northwest. 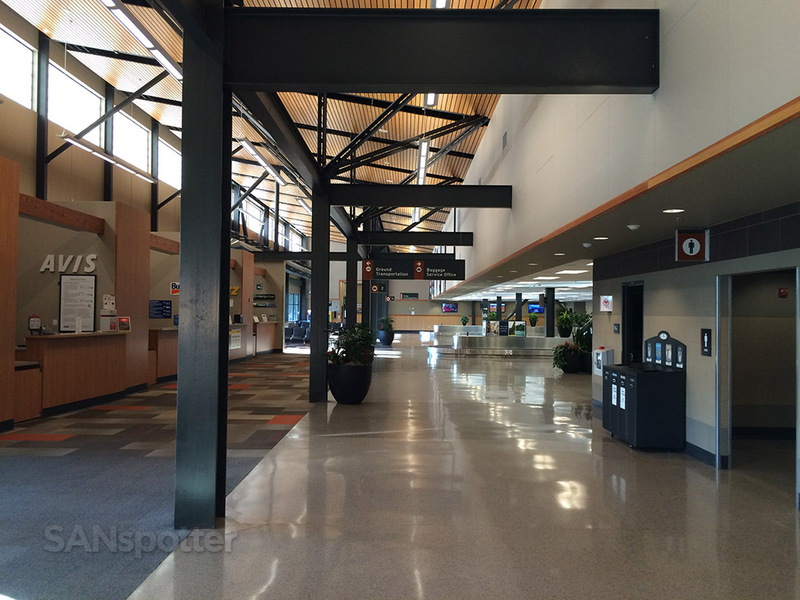 I arrived at BLI a bit early simply due to the fact that I planned on standing in line to talk to an agent to get me rebooked on a later flight to SAN out of SEA. 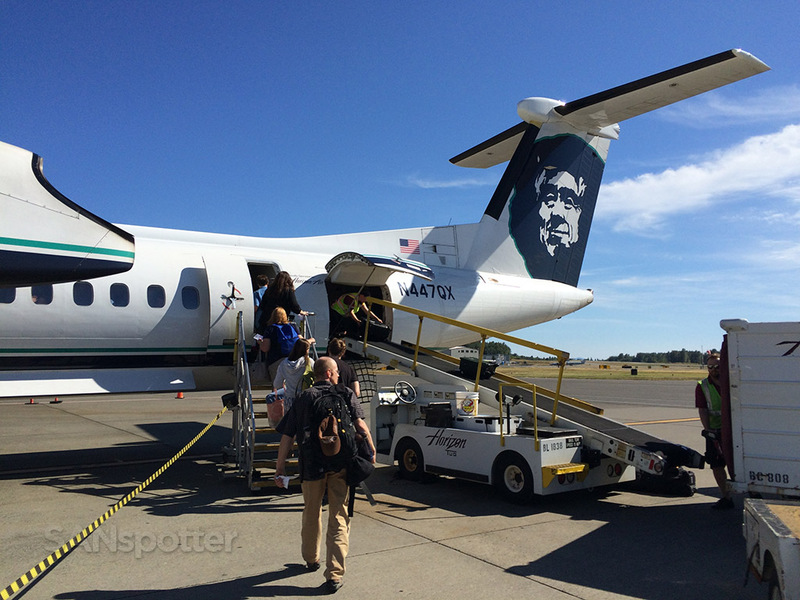 I was about the 10th person in line at the check in counter before the agent pretty much gave up and told everyone standing in line that things would be much faster (and easier) if they just called Alaska Airlines directly and spoke to a reservations agent. 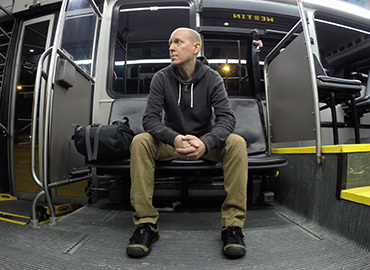 I don’t know why I didn’t think of that before, but it ended up being a fantastic idea – I was only on the phone with them for 5 minutes and they had me confirmed on a slightly later flight down to San Diego (in an exit row seat, no less) that would arrive just a couple hours after my original scheduled itinerary. I wasn’t in a rush to get home anyway, so this was a perfectly fine option. 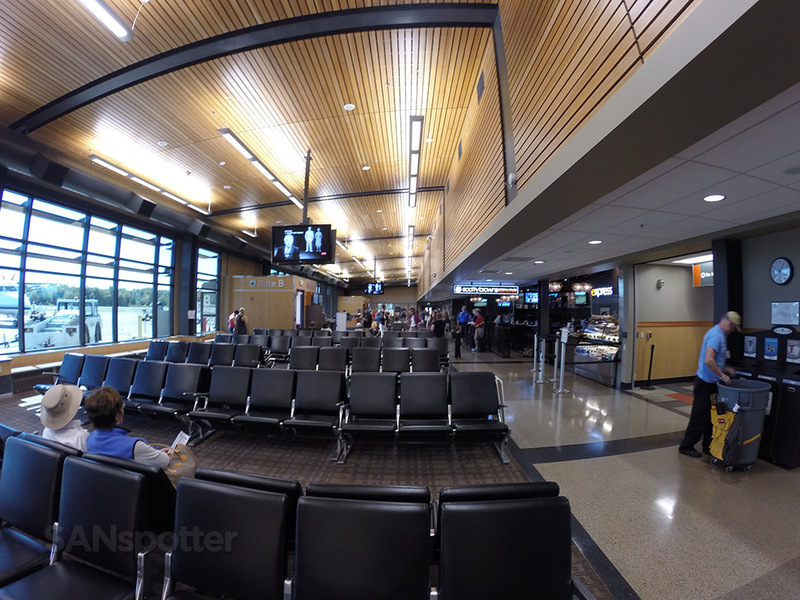 The interior is nice as well, with the added benefit of looking like a real airport! 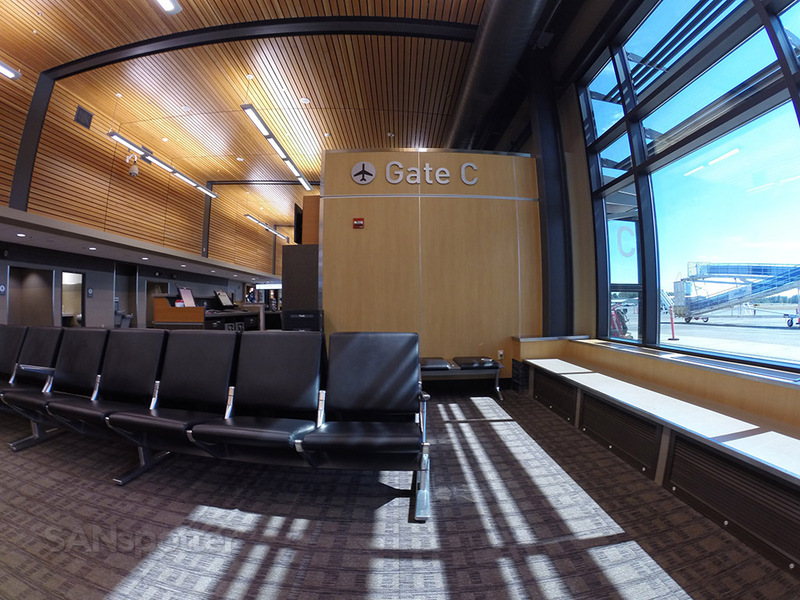 But I still had to wait out the delay in the Bellingham airport. It’s actually a really nice place to sit and relax for a while, but food options are sparse unless you don’t mind eating junk food. 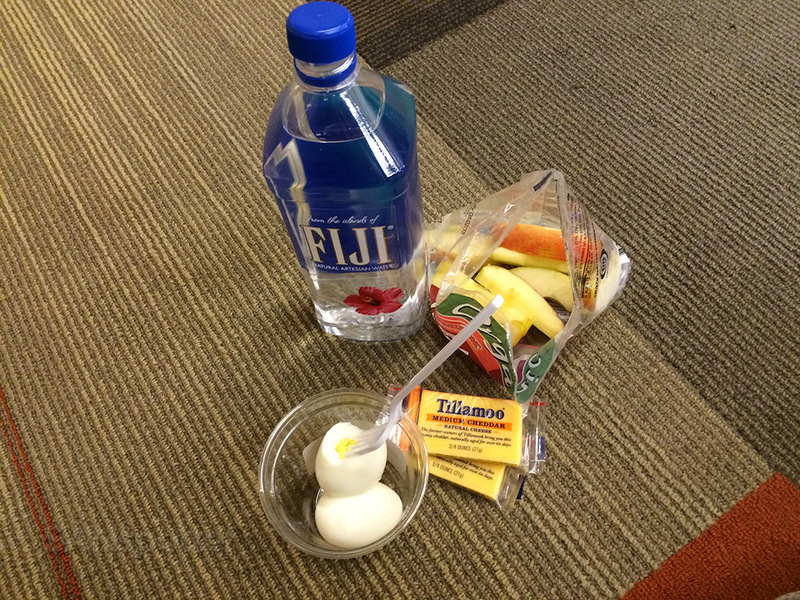 I eventually pieced together a healthy lunch from bits and pieces that I found at one of the small shops in the main terminal (land side) and chewed on that for a while sitting on a quiet spot on the floor while my phone and iPad charged in a nearby electrical socket. This was the view I had while I was eating lunch. 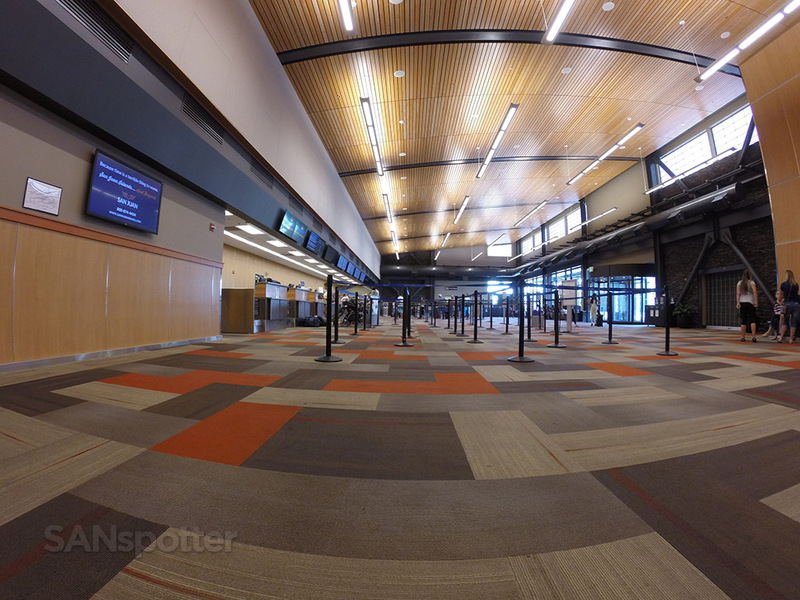 The airline ticket counters are straight ahead on the left. 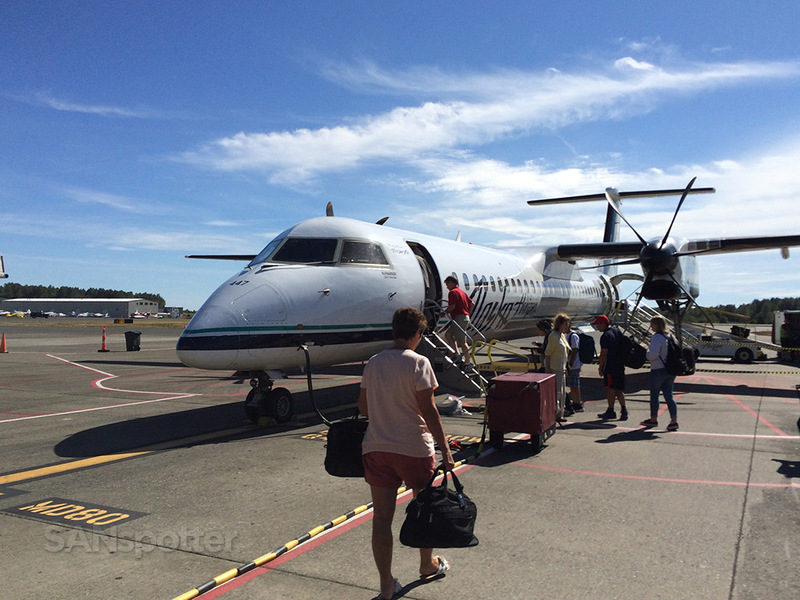 The last time I was on a Dash 8, it was a Dehaviland – not Bombardier. 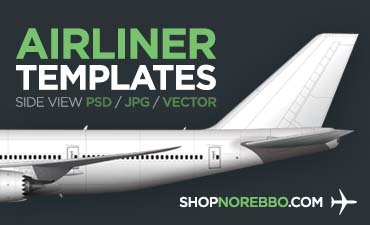 I didn’t even know that Bombardier bought them out before booking this flight, so I thought it was pretty weird to see that name next to the “Dash 8” designation. Hmmm – learn something new every day! 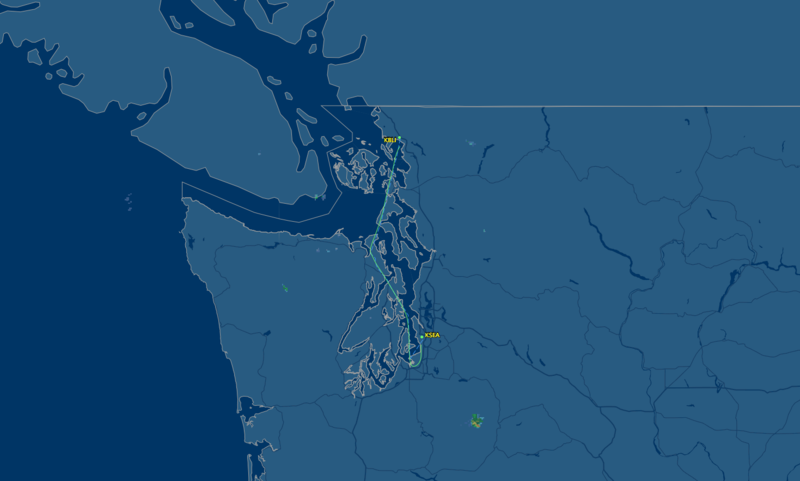 Although the plane was really late on arrival, they turned it around really quick for our return flight to Seattle. We certainly didn’t have to wait long, though I did have a decently long layover at SEA now so I wasn’t too anxious to get onboard. 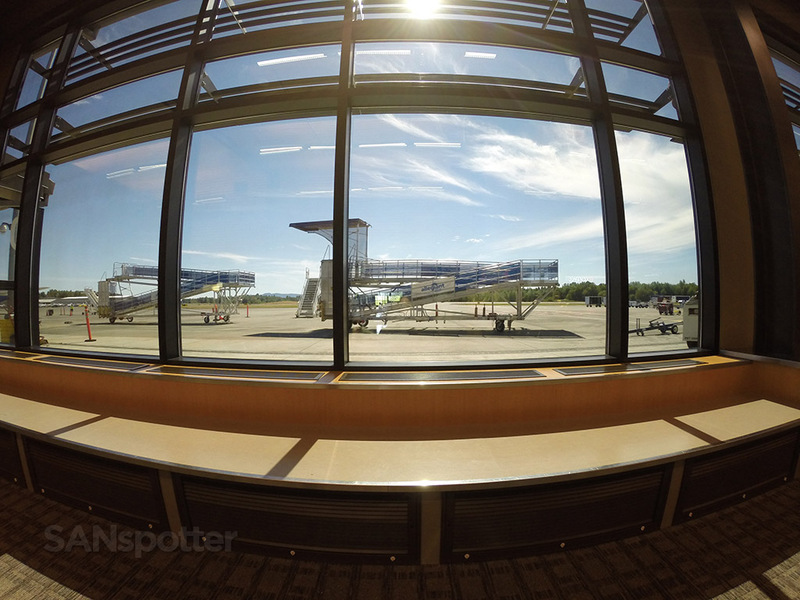 The windows are nice and big as well – too bad there wasn’t much going on outside! 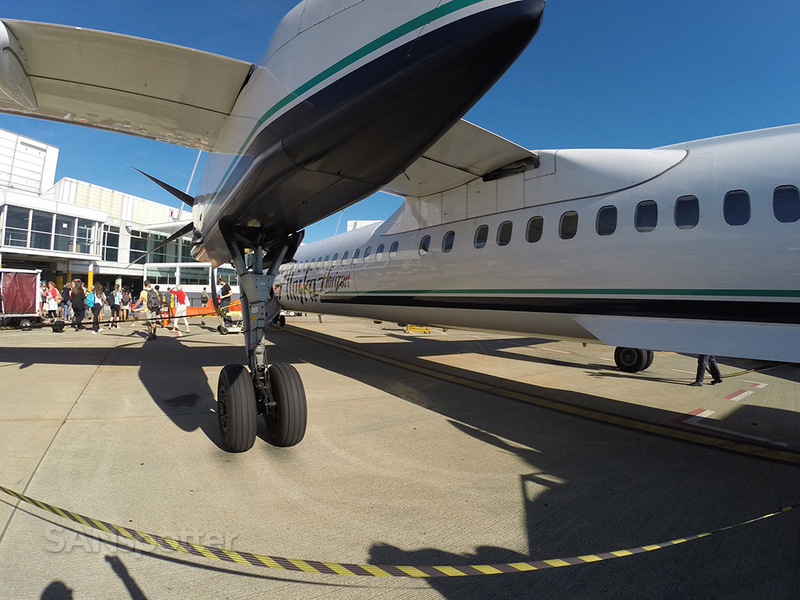 And there she is – our Horizon Air Q400 arriving at the gate fresh in from Seattle! 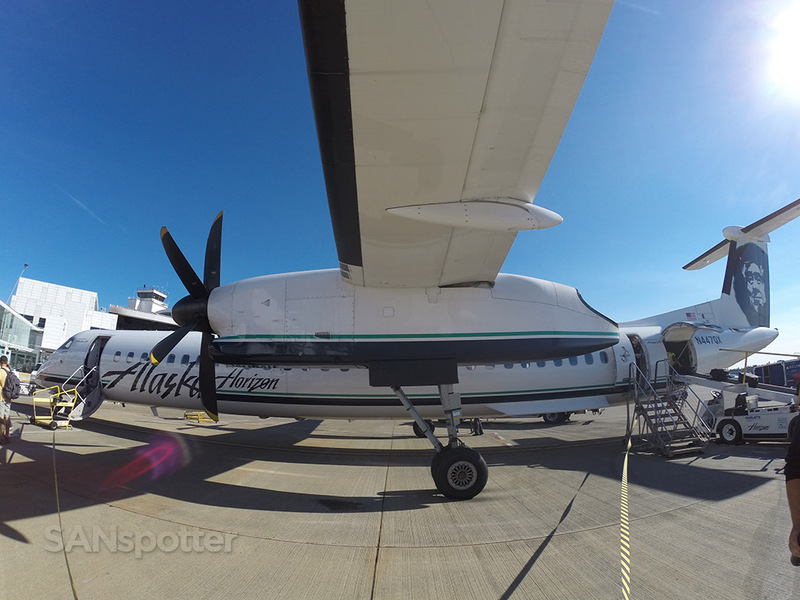 After the ridiculous Alaska Airlines-style boarding process started (it seems they have 10 “pre-board” categories to run though before general boarding begins), I found myself walking out the open ramp and climbing up the rear air stairs to this Q400. 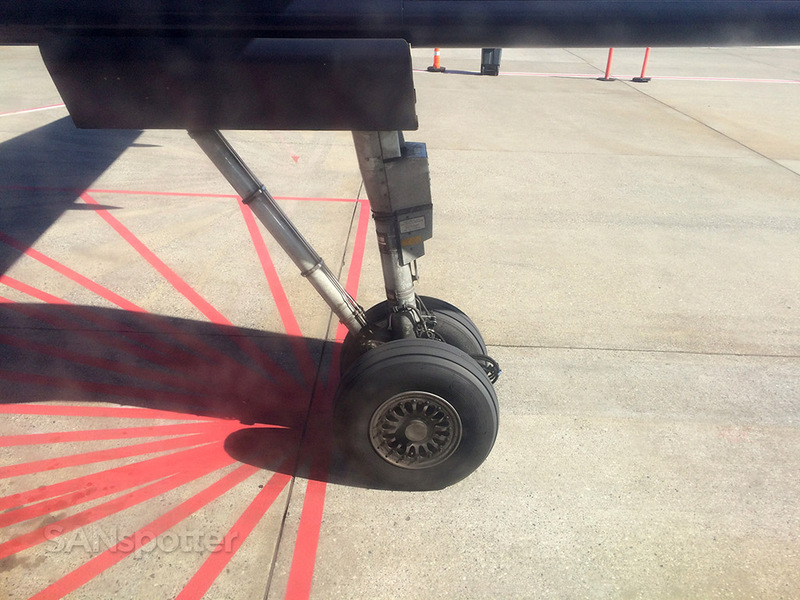 I love boarding from outside the plane – especially from the rear! 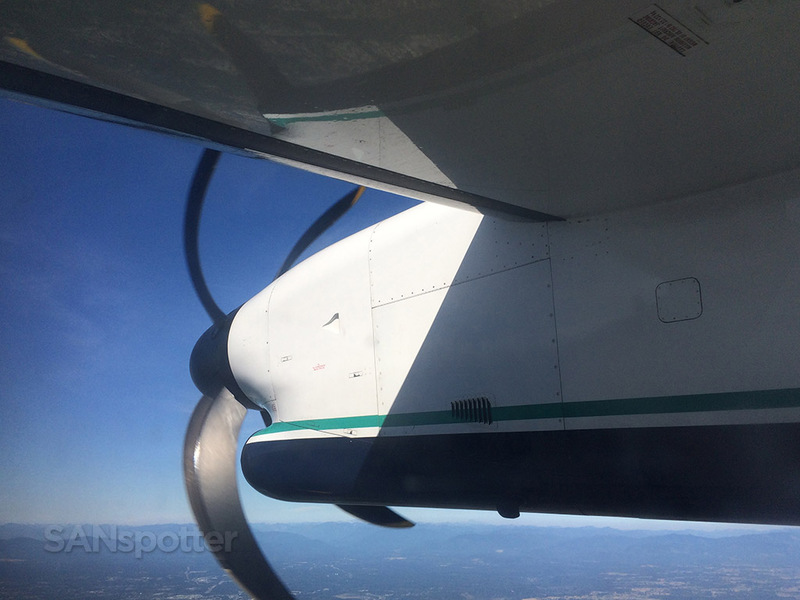 These are the kinds of views that only a true aviation geek like me can really appreciate! I must have looked like a total dork with an iPhone in one hand and a GoPro in the other taking all the pics I could before getting on! 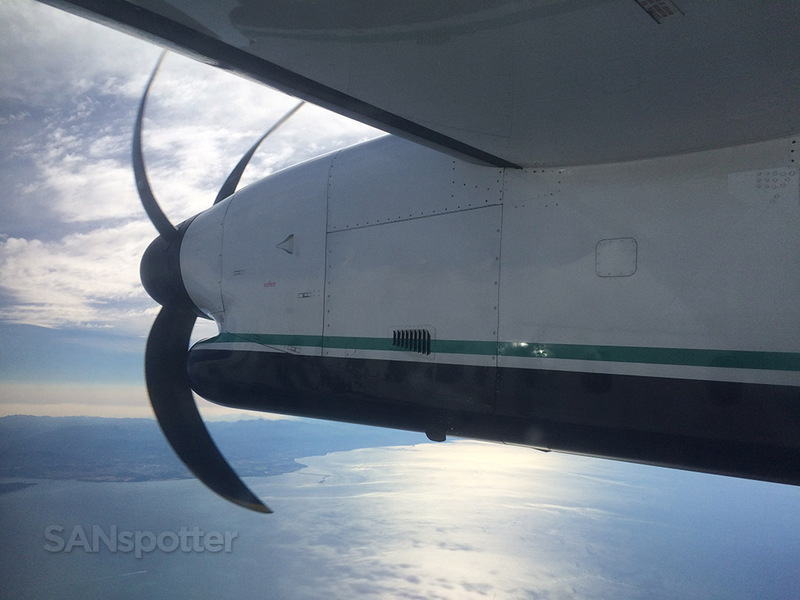 The inside of this Horizon Air prop was tight and well-worn, which actually surprised me a bit because I was expecting something newer and (dare I say it) – a bit more stylish. The red seats were anything but, though I wouldn’t go as far to call them ugly. 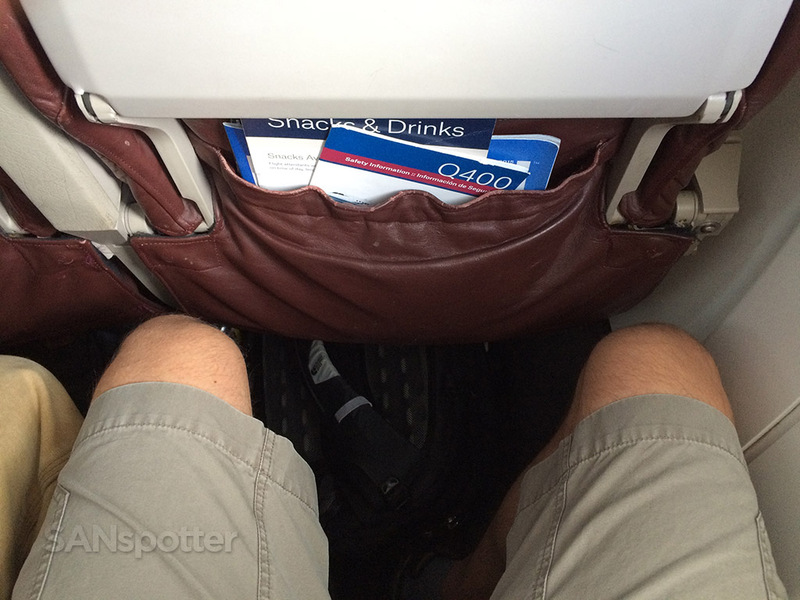 Leg room was pretty good actually – better than yesterday’s Allegiant Air flight. 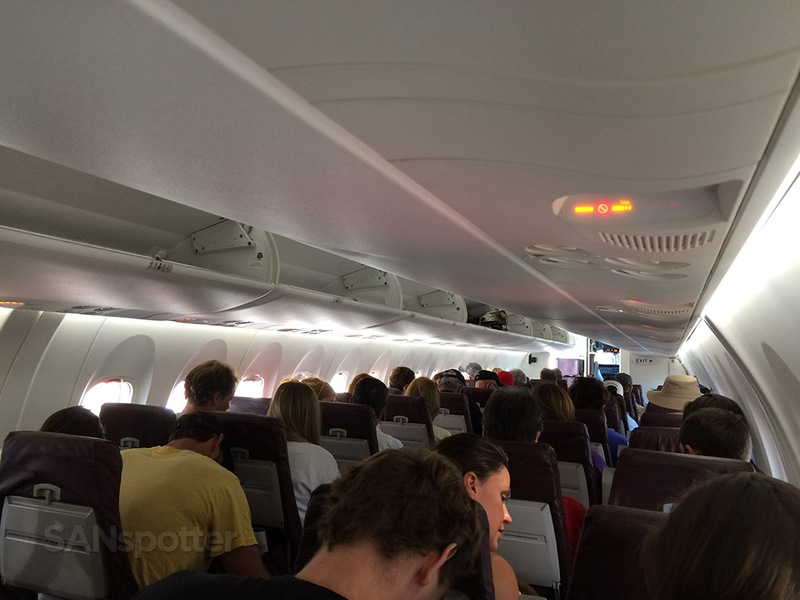 One of the best things about the Q400? 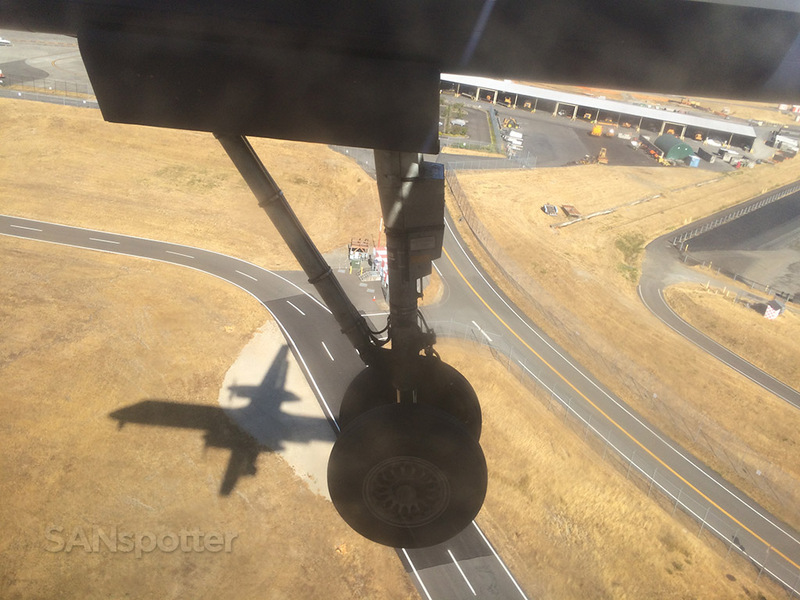 Close up views of the main landing gear at work! We were all buttoned up and ready to go in no time, and after a short taxi to runway 16 we were on our way south down to Seattle. 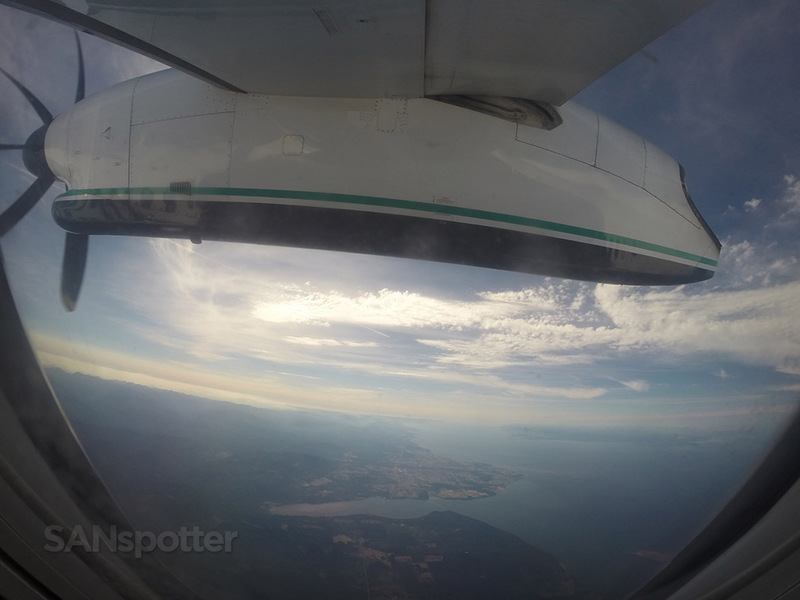 The views we had on climb out were nothing short of stunning, and it was a bit unfortunate that my window was so scratched up and smudgy to see everything without distractions. Oh well – the views of the ground (and water) below made up for it. We touched down more than an hour and a half past our original arrival time, so it’s not surprising that there were a bunch of people anxious to get off that plane once we were parked at the gate. 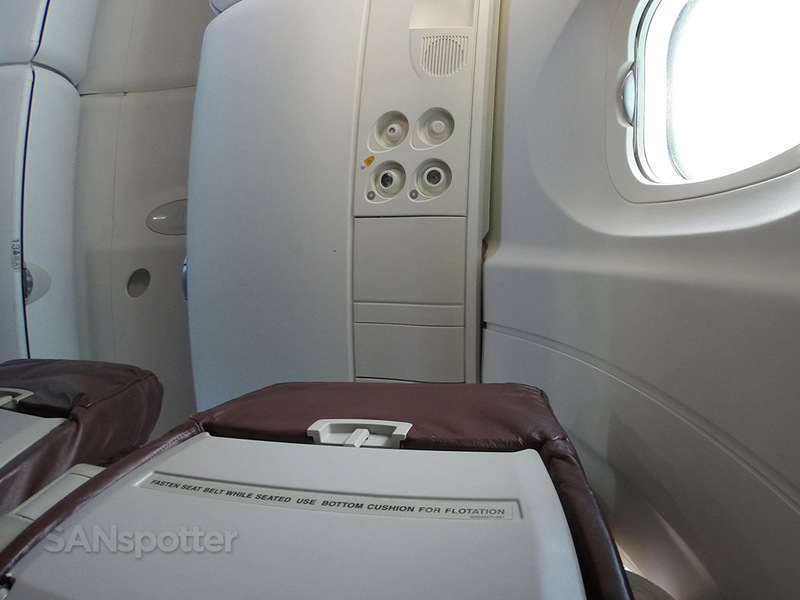 Thankfully they had us exiting through either the forward or rear aircraft doors, but I chose the rear again because…AVgeek.